Here at Life4U Church we encourage generosity in every area of life, and giving to help the church be effective in it’s mission is hugely appreciated! 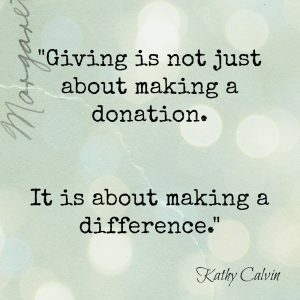 All giving is always ‘free-will’ and although we do encourage giving, no pressure is put on anyone to do so (Pastoral staff do not know the specific amounts people give). PayPal: If you are overseas you are welcome to donate via PayPal website.